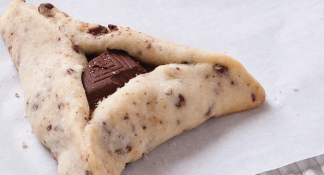 The classic treat for Purim gets a child-friendly makeover with chocolate rolled into the dough and used as filling. Double yum. 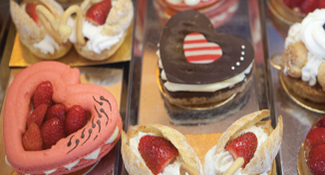 French delicacies like éclairs and macarons are sharing bakery-case real estate with sponge strudels. Argentinian cookies are popping up in bakeries. Artisan bread is on the rise.